Today was such a perfect day. The wind blew swift black clouds through the sky this morning. I had a relaxing couple of hours making myself a breakfast of pancakes with ample coffee, waiting to see what the weather would do. It turned into a beautiful day and I got started around noon. 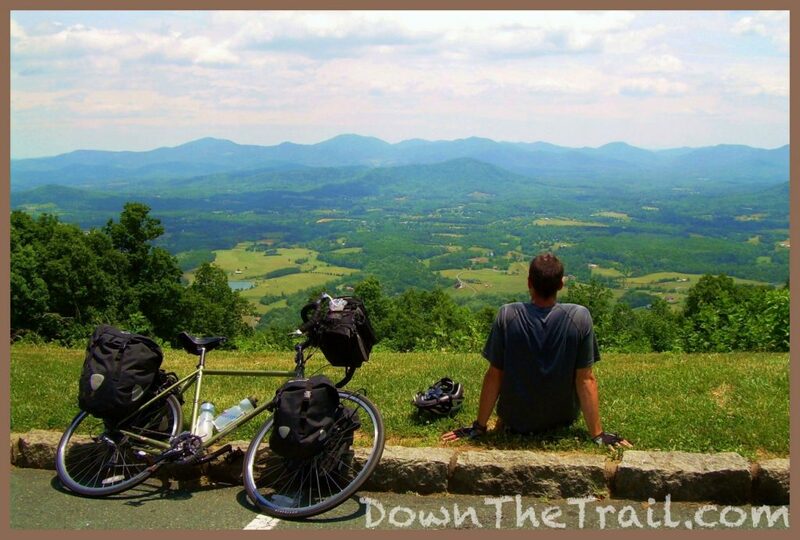 I climbed the rest of the way up to Rockfish Gap and the Blue Ridge Parkway – one of my favorite roads in America. 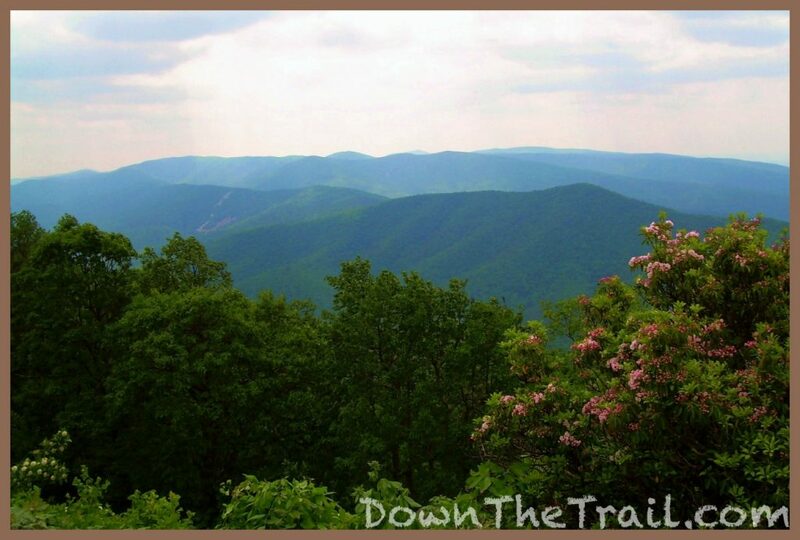 It’s a scenic drive that stretches from The Great Smoky Mountains National Park up to Shenandoah National Park here in Virginia. If you ever take a road trip through Virginia along I-81 and aren’t in a hurry, I highly recommend riding the Parkway instead. You won’t regret it. I hadn’t been up there since returning from the Trail Days festival in 2002. The weather was perfect… a bit of a breeze, big white puffy clouds, and a blue sky. I thoroughly enjoyed the scenic, mountainous cycling. 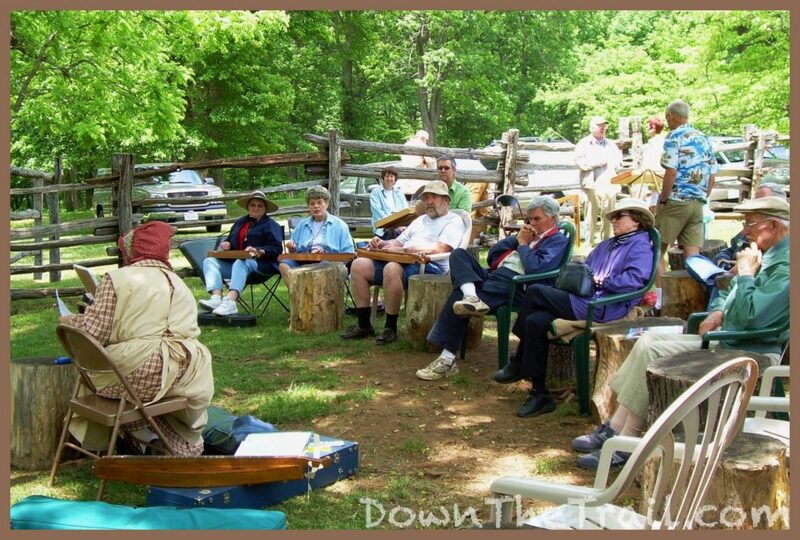 At a stop along the Parkway I had the pleasure of enjoying some traditional Appalachian string music played on an instrument called a dulcimer – a four stringed instrument originally played with a turkey quill. Among the songs I heard was one that went something like “hand me down my walking cane,” that had everybody singing along. I also met some great local people who were interested in hearing about my trip – Jerry, Marlene, and Helen. 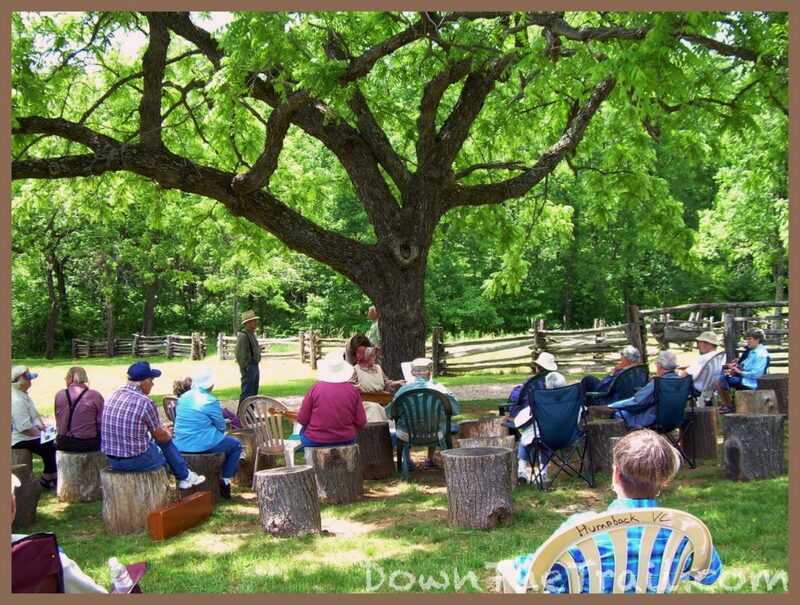 It was great to be sitting around outside on such a perfect Saturday afternoon. 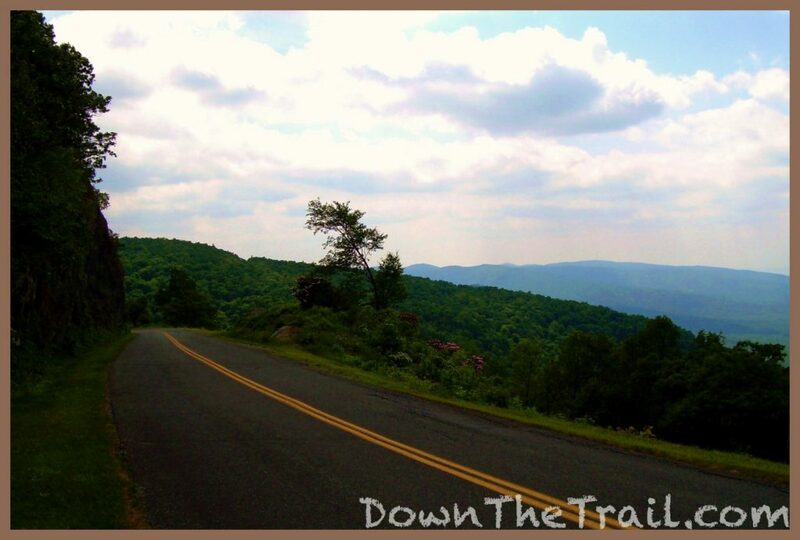 The Blue Ridge Parkway parallels the Appalachian Trail through much of this section, and I was just thinking about how I’d like to meet some hikers when I bumped into a couple thru-hikers at a trail crossing. 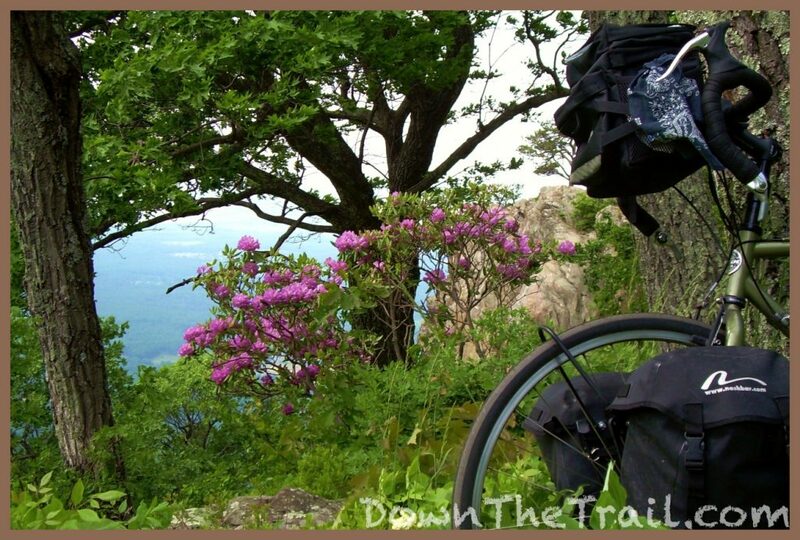 Their trail names were Floral Lilies and Beauford, and I got to be Duct Tape again. I was sitting with them for no more than ten minutes when a guy pulled up in his car and asked if we were hiking the AT. I recognized him instantly – it was Gnome, a hiker I knew from 2001! Such a random encounter… now that’s trail magic. 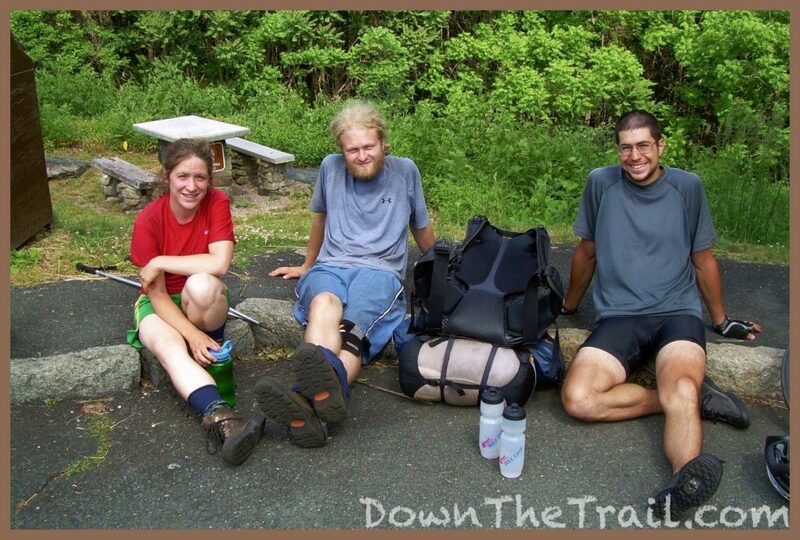 We talked for at least an hour – catching up, exchanging trail stories, whatever happened to so-and-so, etc. 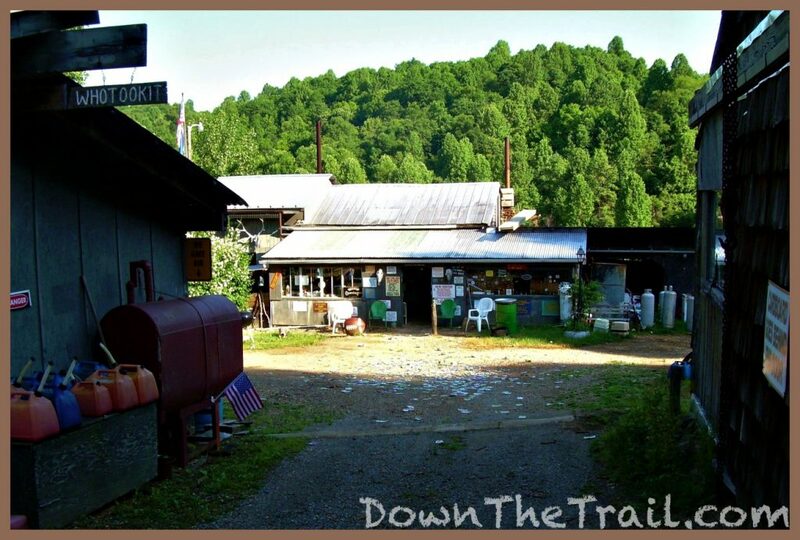 Tonight I’m staying at a special hiker refuge located along the Parkway – you’d have a tough time finding it if you didn’t know where to look – Rusty’s Hard Time Hollow. It’s difficult to express how it feels to be back here after passing “thru” almost exactly five years ago. When you hike the AT, there’s many places you think you’d like to re-visit in the future, but you know in all likelihood that you’ll probably never see those places again. Well, I’m back. Duct Tape on a bike. Life is good. The Google Map route may not be 100% accurate.